Do you remember when cell phones first came into the market in the late 90s ?EXIT land lines and having to wait hours to receive a phone call-ENTER Mobile phones- your own shiny personal gadget to call whenever you wanted to (and mostly just show off )Back then it didn’t matter that your cell was just as huge as the old telephone booth handsets .It was probably the one time that size really didn’t matter-and the size was HUGE! What was your first? The Ericson Model? Ericsson A1018s. A Black bulky box with a solid antenna sticking out which gave you Excellent reception but that thing couldn’t fit in your pocket you literally had to strap it to your belt! 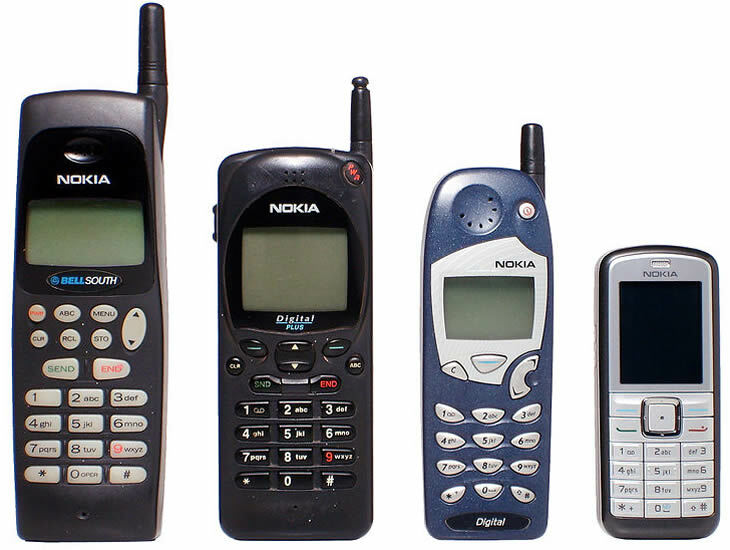 Or was your first purchase the Nokia 2110 -Slightly smaller, but by smaller I mean you still couldn’t wrap your fingers all the way round your phone. But when you finally got rid of your 90s phone , or more likely some street thug took it off you-The Phone Manufacturers were reading from a New Memo: SLIM,SLIMMER ,SLIMMEST.And the commercials gave us comparative graphics showing us the super slim phones against the palm of your hand- Take that phone snatcher! But that was then and this is now when your phone isn’t just your second skin its your second brain.Enter Smart phones it thinks for you! 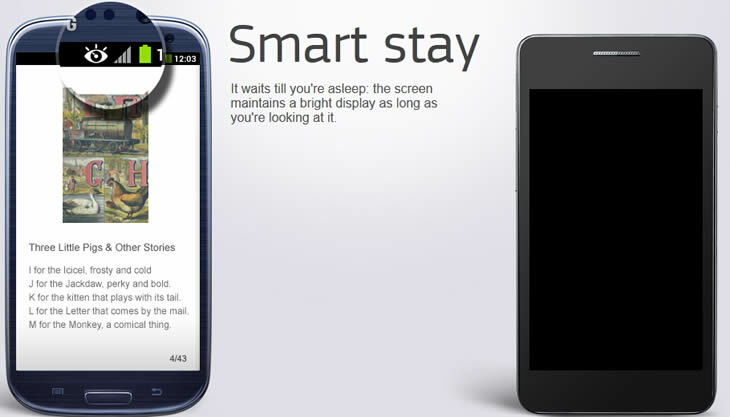 Look away from your…Samsung and it automatically registers that you are distracted. New Memo -Sizeable yet not bulky. It needs to announce its presence to all and sundry let’s call it show-off –ability. Enter Tablets something that you fill you can type your assignments and company reports , do your spell check , print if you needed to and mail them all as if you were doing it on your PC. Is it a phone? Is it a computer? It’s still a mobile…well a mobile eh device. A Tablet they call it hmm didn’t the Biblical Moses write the Ten Commandments on a TABLET. Feels like history repeats itself we started out big then went small and now back to the bigger and better. So Size does matter sometimes you will like it huge sometimes you will like it small. Australian Teenager Arrested For Tweeting About Having A Bomb At P!nk’s Concert.